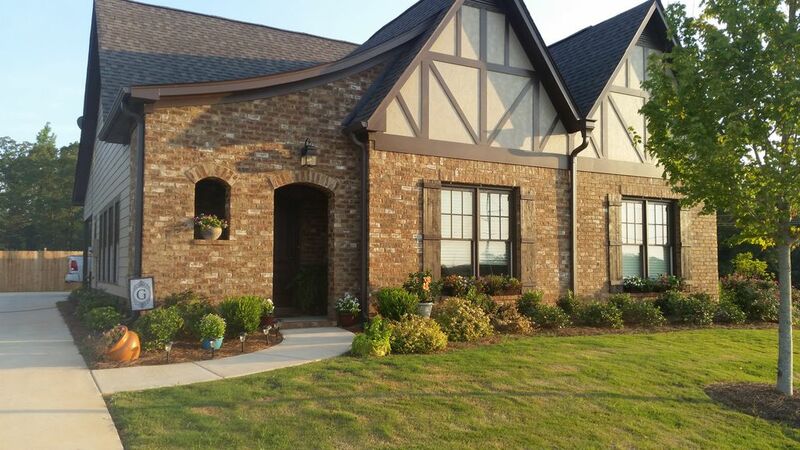 New home in Bessemer Alabama. Just minutes away from Tuscaloosa. Built in 2014 with all the amenities and accessibility to interstate. This house is in pristine condition and ready for you to come and enjoy. Shopping mall, theatres, and restaurants less than a mile away. House is 1700 sq. ft. and has back patio with grill and outdoor fire pit. All you have to do is show up, everything else you need is provided. Charcoal grill, iron, hair dryer, towels, sheets, cookware all available for renters to use. Candice was great to work with and she has a welcoming home. Beautiful home in nice neighborhood. Enjoyed our stay!! Owner was super nice and communicated well prior to and during our stay. Would definitely recommend this property for a stay in this area!! The house was beautiful and decorated like a magazine. The location was great for getting to the Alabama campus for the guys and shopping for the girls. It was everything we hoped for and more. Thank you so much for taking the time to write a review. We are so glad that you guys enjoyed your stay here. Please keep us in mind for any of your future trips. Thank you for taking the time to rate us! Glad you guys enjoyed our home and keep us in mind for your future trips. Thank you so much for taking the time to give a great review! Please keep us in mind if you travel back here again! Thanks again! The house was great. It was very clean just a little cluttered, but it was a very beautiful home. My rate is based on non seasonal. Seasonal rates will be specified. Damage deposit will be required and returned when property is inspected. Cleaning deposit is non-refundable. Small pets are welcome and pet deposit is required and is NON-REFUNDABLE.